A portion of the Dreketilailai Irish Crossing has been washed away. The Fiji Meteorological Services says category 1 Tropical Cyclone Mona is slow tracking towards the Northern Division. Senior forecaster, Amit Singh says TC Mona continues to move east-southeast at about 20 km/hr. Singh adds the system on its predicted path will track towards Labasa and Udu Point. TC Mona is then expected to pass over Taveuni, track forward to Koro Island, passing East of Kadavu and out of Fiji waters by early Tuesday. Singh says the centre of TC Mona is expected to pass over Udu Point later this afternoon or early evening. He adds with the system close approaching heavy rainfall activity can be expected over Vanua Levu, Lau and Lomaiviti Group and eastern half of Viti Levu. 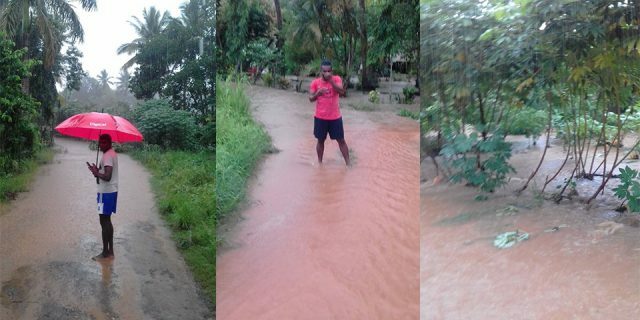 Singh says the eastern parts of Viti Levu can expect an increase in rainfall tonight. He adds Nadi, Lautoka and other Western parts of Viti Levu will experience light and occasional showers. The weather office predicts the Western division is completely clear of the effects from TC Mona. Apart from rain, the system is expect to bring strong gale winds as well. At 10am today, TC Mona was located about 250km north-northwest of Labasa or about 270km north-northeast of Yasawa-i-Rara. The warning is also extended to low lying areas and areas adjacent to Naqali station and downstream of Bagata station, Nakawaga Rive and Qawa station. A “Gale Warning” remains in force for Yasawa Group, Cikobia, Vanua Levu, Taveuni, Rabi, Qamea, Kioa, Laucala, Matagi, Lau and Lomaiviti Group and Kadavu. A “Tropical Cyclone Alert” remains in force for the rest of Fiji. 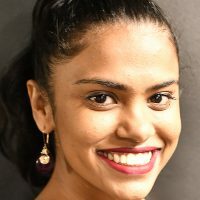 A “Strong Wind Warning” remains in for the rest of Fiji. 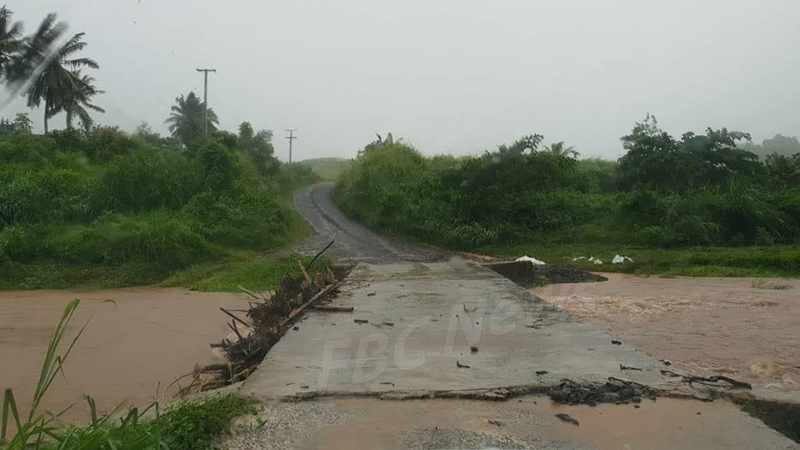 A “Heavy Rain Warning” remains in force for the whole of Fiji Group. A “Flood Alert” remain in force for low lying areas and small streams adjacent to Dreketilailai Station and downstream of Labasa River.